SAP Leonardo fast tracks the business by leveraging a platform to infuse the latest technologies seamlessly. Named after an intelligent renaissance painter Leonardo da Vinci, SAP Leonardo is an empowering platform to incorporate the latest digital innovations into the business and reap its benefits ahead of the time. Imagine, a smart city automatically analyses all the equipment, generates repair or replacement requests and sends intimations before problem comes! These things do exist on a smaller scale but now, they are heading strongly towards the future. That’s why SAP Leonardo was brought into existence! The latest digital breakthroughs like IoT, Blockchain, AI, analytics and Big Data are embedded into the SAP Leonardo. While everyone is looking beyond the present, SAP Leonardo accelerator packages fulfill the growing demands of the key industries and government organizations quite fertilely. Accely house is filled with the SAP Leonardo accelerator experts to get your business on the fast track in no time! Our experts have quite rich experience working for various industries. Plus, Accely’s competent budget would keep you stress-free and supports you to spend on another important aspect of the business. What can SAP Leonardo do for your business? 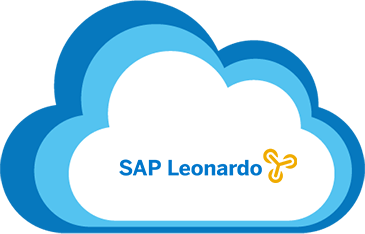 SAP Leonardo integrates the technology breakthroughs in the SAP cloud platform and offers design thinking methodologies, benchmarking, data intelligent tools for various technologies, services, and apps. SAP Leonardo offers the fixed price and specially tailored accelerator packages including methodologies, cloud license, development and design services for prototypes to the final version. It can operate various machines remotely and alter its functioning as per requirements. SAP Leonardo can assess the MTBF (Mean Time Before Failure) and MTTR (Mean Time To Repair) for the equipment and assets of your enterprise. 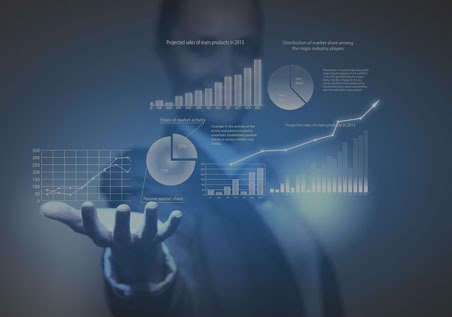 Using SAP Leonardo IoT and SAP Connected Goods tools, shipment track and trace systems can be ease out quite considerably. SAP Leonardo keeps on adding the new emerging technologies to keep the business strive in the competition.